Does that actually mean anything???? This Meme is supposed to inspire Awe and portray Atheism as ‘an Enlightenment’. What sort of ‘self’ is ‘discoverable’ via the loss of religion? It can only be an ultimately worthless self… trapped within a Cold, nihilistic, indifferent universe which will inexorably pulverize and expunge all evidence of humanity’s existence into oblivion … and render our acts of love and kindness as valueless, and indistinguishable as our Acts of Violence and depravity…. When Man looses God… he suffers Eternal death. He looses everything that makes his Humanity ‘distinguishable’, from the cold indifferent Material reality. He looses his Rights. His Moral compass looses it’s North. What is left but to Eat, Drink and be Merry…for tomorrow we die? I pity the man who believes this is ‘Self discovery’! Yet there is something in all of this which I believe is *Really what such People* seek… and that is that they actually *want* to loose their ‘north pole’…because they are tired of knowing that that is the direction they ought to travel …when all their lusts and their sloth has them looking South! They have abandoned God to escape Moral accountability. 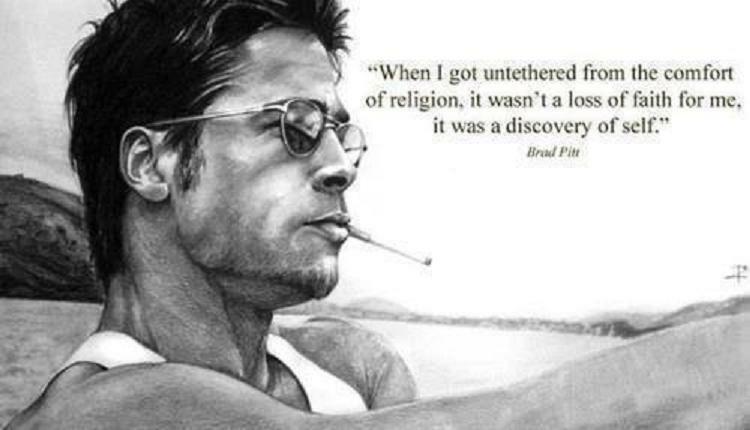 This is what Pitt means by being ‘Untethered’. I do not deny the fact that this is a very ‘Natural’ a very powerful urge’ for The Sons and Daughters of Fallen Adam… Yet it must be resisted at all costs! This is not an enlightenment, but the very opposite! 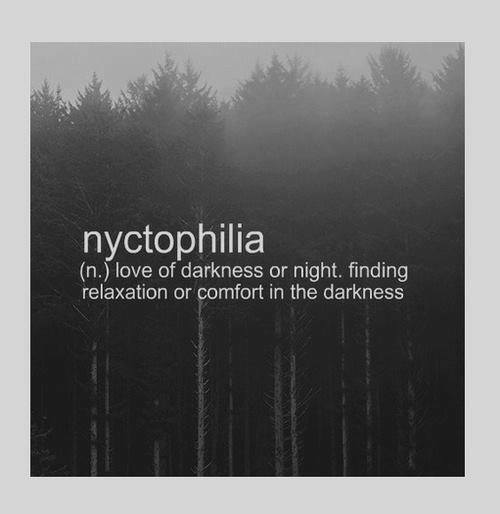 It is to Run from the light… into the Dark. It is pure self Delusion! That is their self delusion…. their verdict on humanity. Yet God is not mocked. It is appointed unto man once to die, and after this, the Judgement. One of the chief reasons many Atheist’s react with Demon-like Tirades and Blasphemies against Theistic declarations of faith in God is because they simply wish to remain hidden in the darkness of their own self delusion. The last thing they need is Pesky Theists… spoiling their Buzz by Being told that one day they shall stand before God and give account for their sins! This is the very truth they seek to hide from! 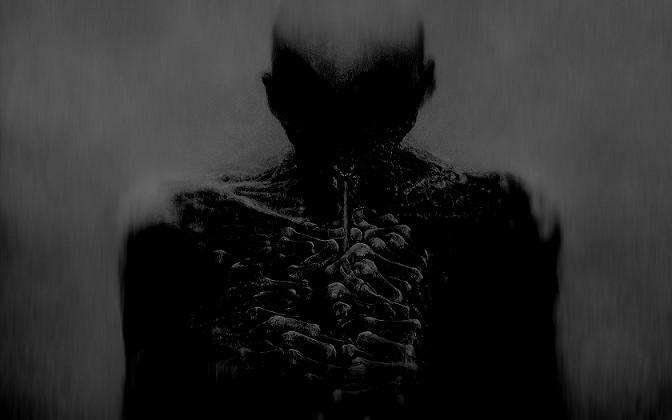 It summons the deepest hatred, wailing, and gnashing of teeth. What is truely sad about this is that they will be damned by their own choice. God has done everything to save us sinners from Damnation if we will but simply trust in Christ and his work of Salvation on the cross. Yet there is something in all of this which I believe is *Really what such People* seek… and that is that … They have abandoned God to escape Moral accountability. Tim, I know you think that atheism is a willful rejection of God. It’s one possibility. But there are others. Have you considered the possibility that atheism is just plain retarded?